and provide New Zealand Curriculum Resources for Early Childhood, Schools and Parents. Browse the curriculum areas below. Or click HERE to see all of our new resources! Signup to receive monthly newsletters and specials. 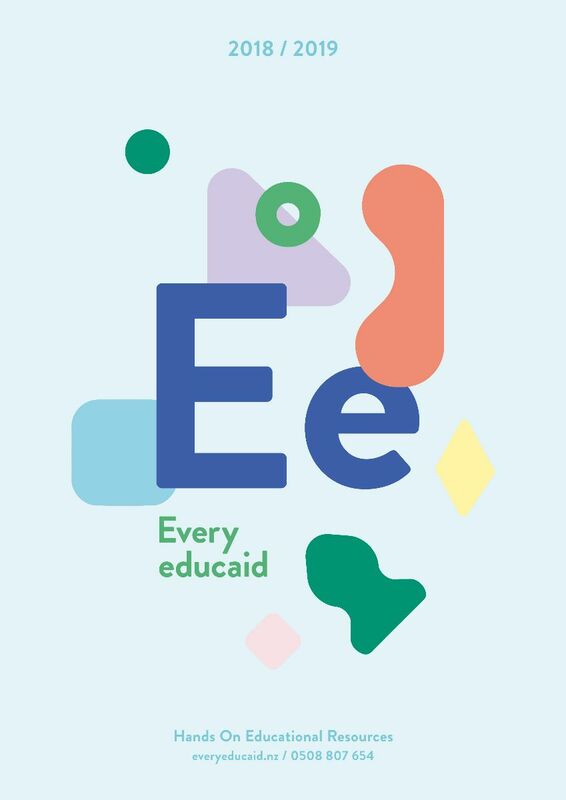 Fundraise for your school or preschool when you buy from Every Educaid. Have you got one of our catalogues?